Mobile Tire Repair (904) 389-7233 Jacksonville 24/7 | Southern Tire & Fleet Service, LLC. 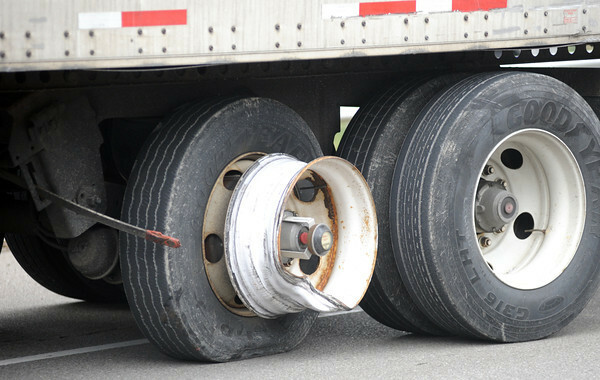 Don’t let a tire problem keep you down. Give Southern Tire a call at (904) 389-7233. We service south Georgia and north Florida, and have the largest selection of used tires in the area. You are available 24/7 and our prices are second to none.